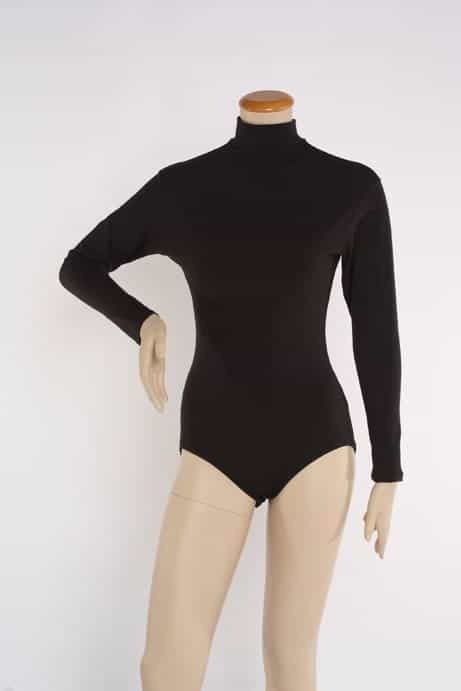 SKU: LD-103 Category: Leotards Notes: This Leotard should be Hand Washed due to the over sized Chiffon Sleeves / Do Not Use Bleach. All of our Leotards have Snaps in the Bottom of the Leotard. 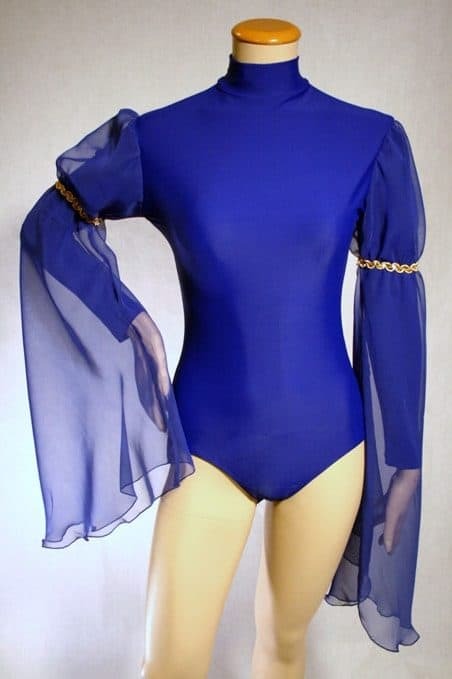 I love this leotard. The only thing is that the sizes run a little bit small because of the type of fabric they are using. I am a large and I purchased an x-large because I wanted to feel comfortable and it still was a little bit small. Advice purchase 1 or 2 sizes bigger than you really are, but anything else is perfect! Me encanta este leotardo. Lo único es que los tamaño corren un poquito pequeño a causa del tipo de tela que ellos utilizan. Yo soy large y comprare un X-large porque queria sentrme comoda y todavía el x- large fue un poquito pequeño. Un consejo compre 1 o 2 tamaños más grandes al que usted realmente es, pero todo lo demas es perfecto! 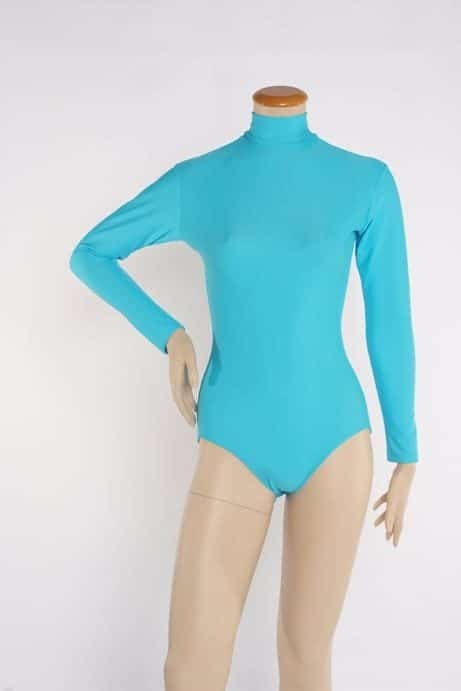 received my leotard I just love it, I should have ordered an 1x the XL is a little snug, but it will work, very nice!